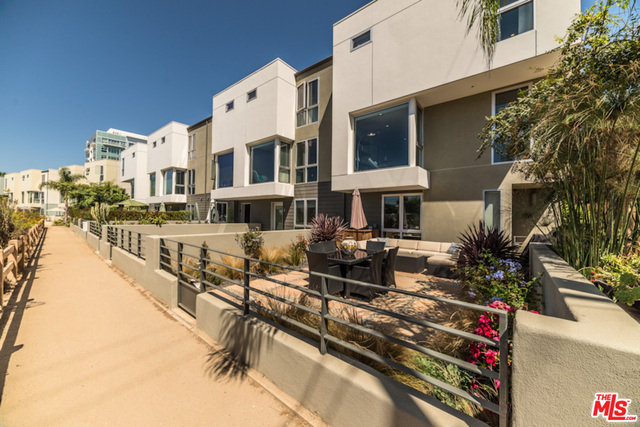 3111 VIA DOLCE #704 – $2,330,000 | 3 Bed 4 Bath 2,970 sq.ft. 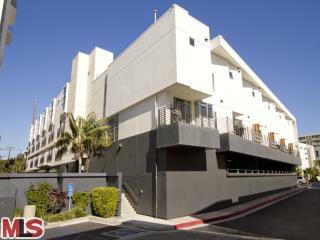 310 WASHINGTON BLVD #203 – $1,275,000 | 3 Bed 3 Bath 1,865 sq.ft. 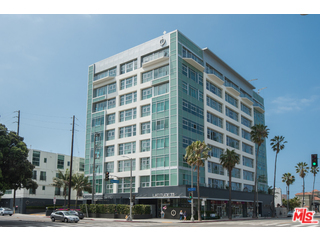 310 WASHINGTON BLVD #506 – $1,499,000 | 4 Bed 3 Bath 1,901 sq.ft. 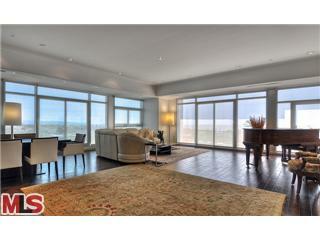 310 WASHINGTON BLVD #601 – $1,485,000 | 4 Bed 3 1/2 Bath 2,080 sq.ft. 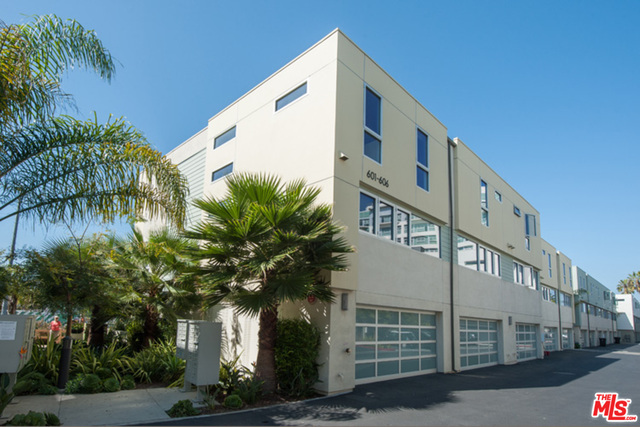 3119 VIA DOLCE #309 – $1,025,000 | 3 Bed 3 Bath 2,000 sq.ft. 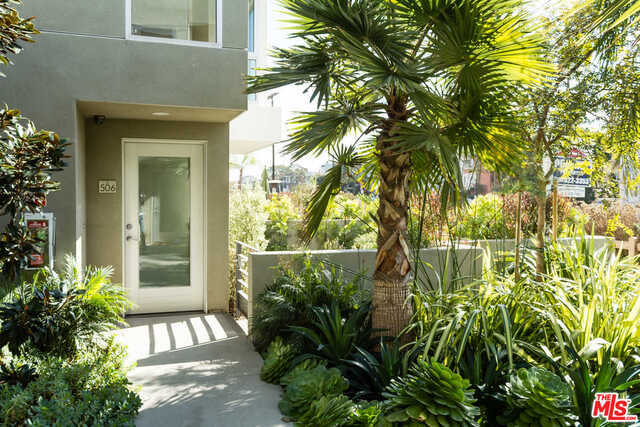 3111 VIA DOLCE #401 – $1,655,000 | 3 Bed 3 Bath 2,230 sq.ft. 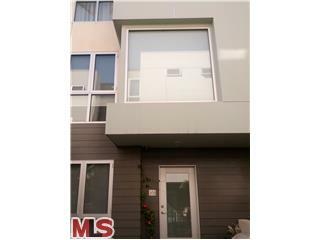 310 WASHINGTON BLVD #501 – $1,370,000 | 3 Bed 3 Bath 2,039 sq.ft.